Rooms here will provide you with a telephone, a TV and air conditioning. Each is furnished with a seating area and desk. 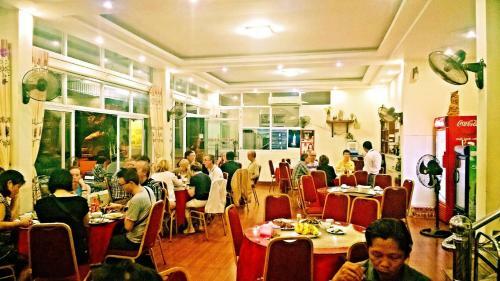 At Hotel Linh Dan you will find a 24-hour desk. Other facilities offered include a laundry and ironing service, a ticket service and a tour desk. For meals, guests can eat at the restaurants nearby. Both Bai Chay Beach and the Night Market are located within a 10-minute walk from the property. Vuon Dao Department Store is a quick 6-minute walk away. Noi Bai International Airport is a 160 km from the hotel.